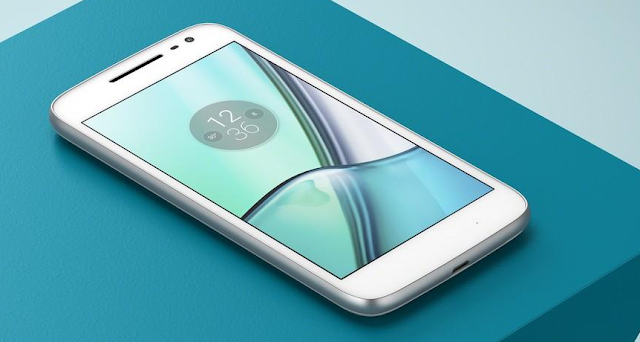 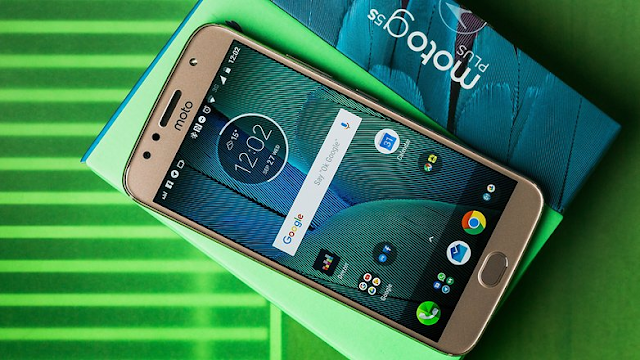 The Motorola Moto G5 Plus and Moto G5s Plus are now getting the latest Android security patch, bug fixes, and improvements. 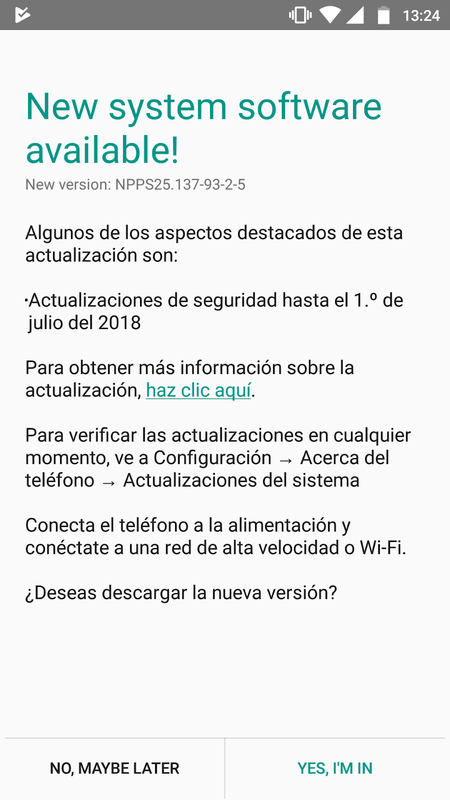 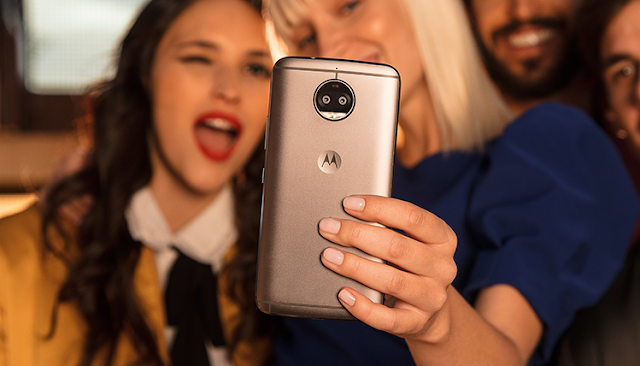 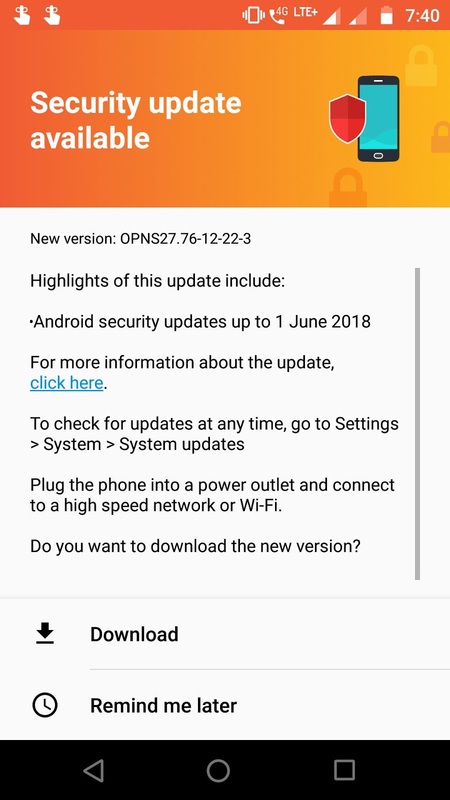 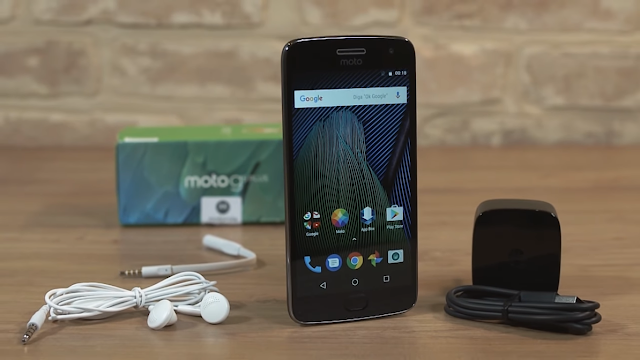 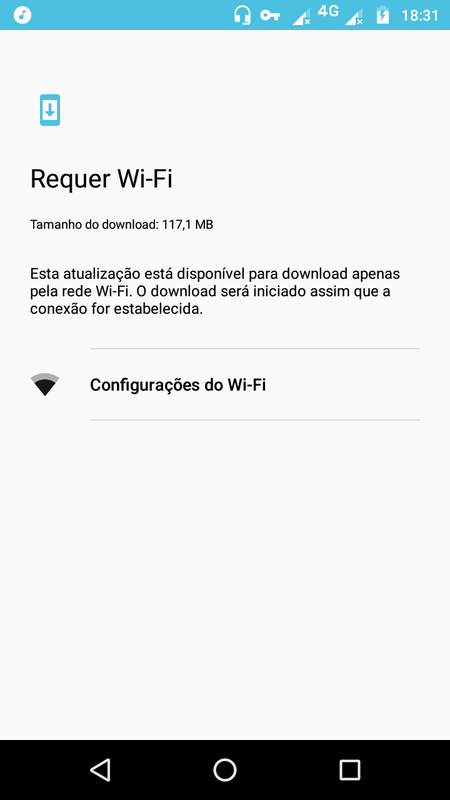 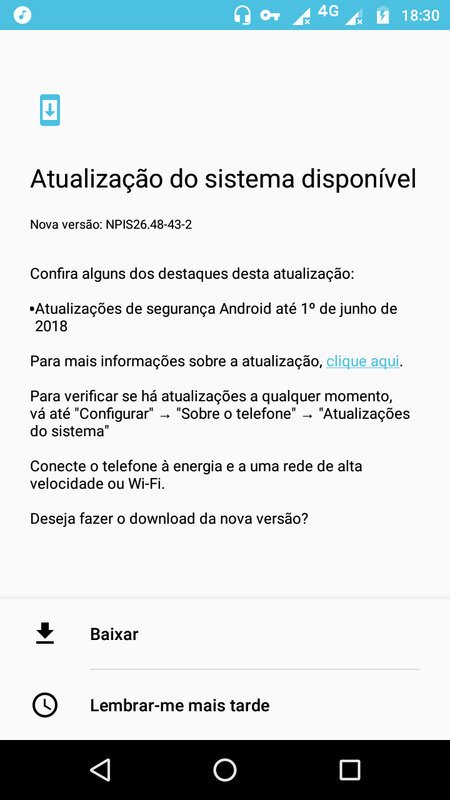 If you own a Moto G5 Plus or Moto G5s Plus RETIN you should have received the over-the-air update notification for June 1, 2018 Android security update. 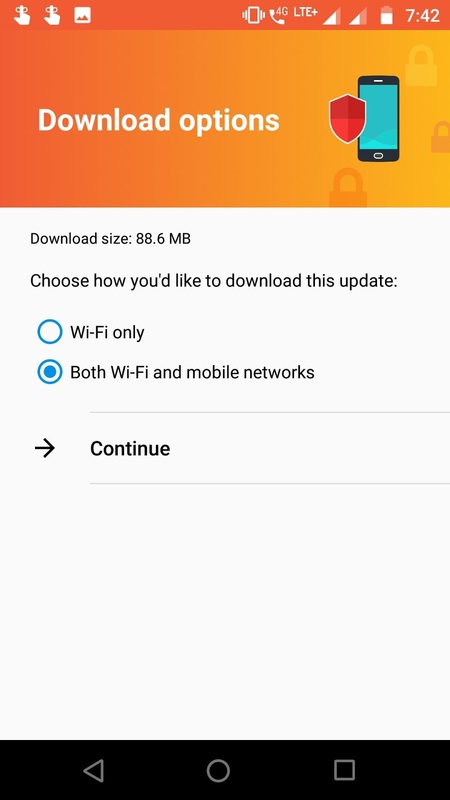 New software update for both these phones brings along Bug fixes and Stability improvements. Note that both the Moto G5 Plus or Moto G5s Plus runs Android 7.0/7.1.1 Nougat. 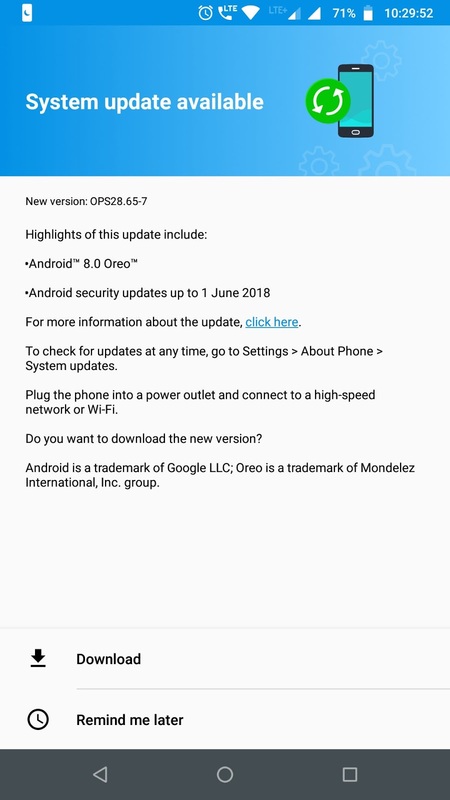 While this update would have been more exciting if it had brought Oreo 8.1, which is in the beta for both these devices. 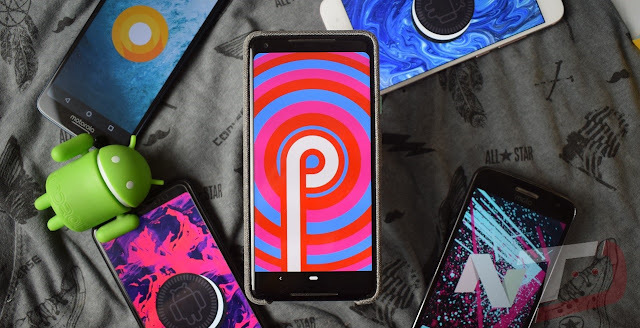 Back at Google IO, Google released new Android P Build (Developer Preview 2) with exciting new features, and also announced a huge expansion of its Android Beta program. 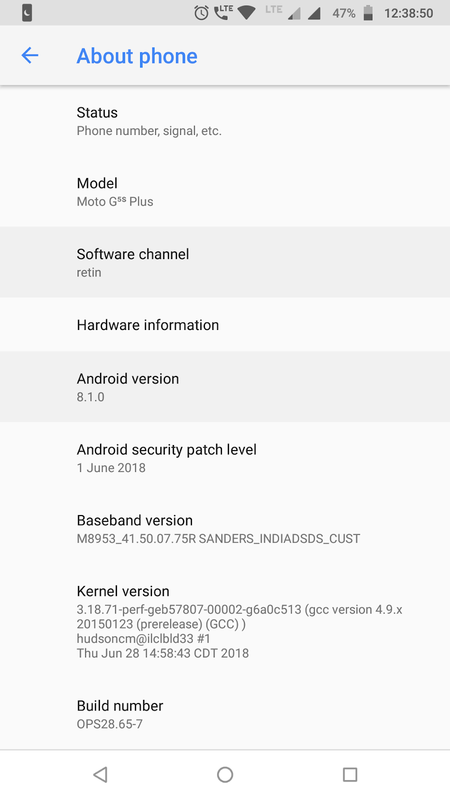 Google made the new firmware available for non-Google devices including Smartphones from brands like OnePlus, Xiaomi, Nokia, Essential, Sony, Vivo, and Oppo Smartphones. 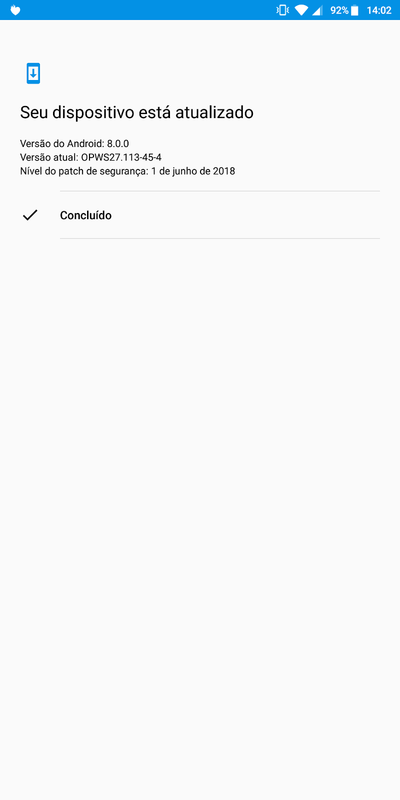 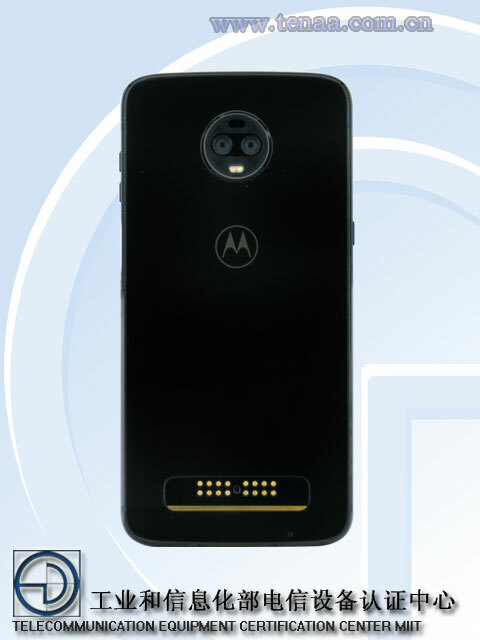 Now it seems that Google is testing the same for the recently announced Motorola Moto Z3 Play. 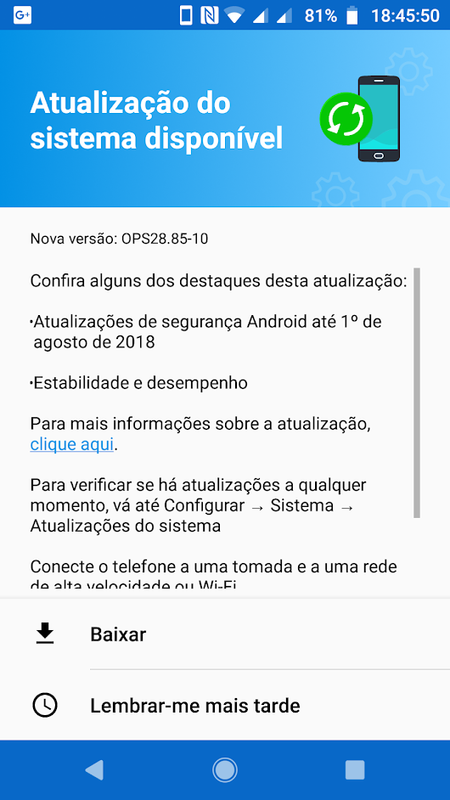 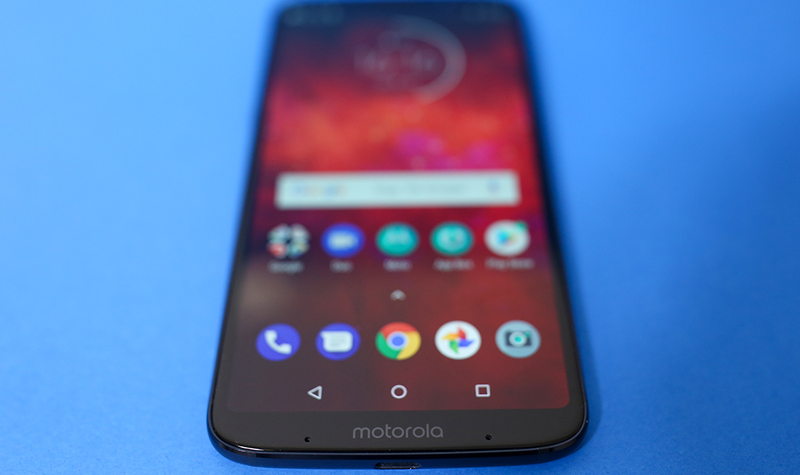 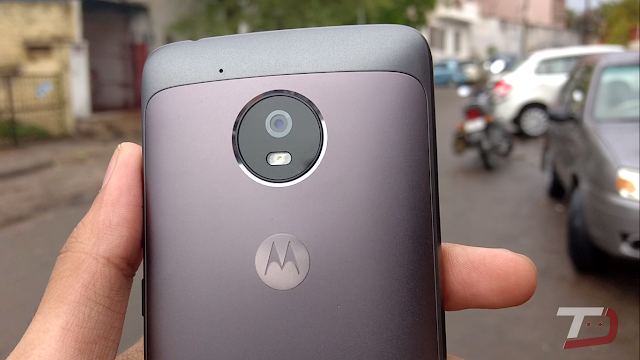 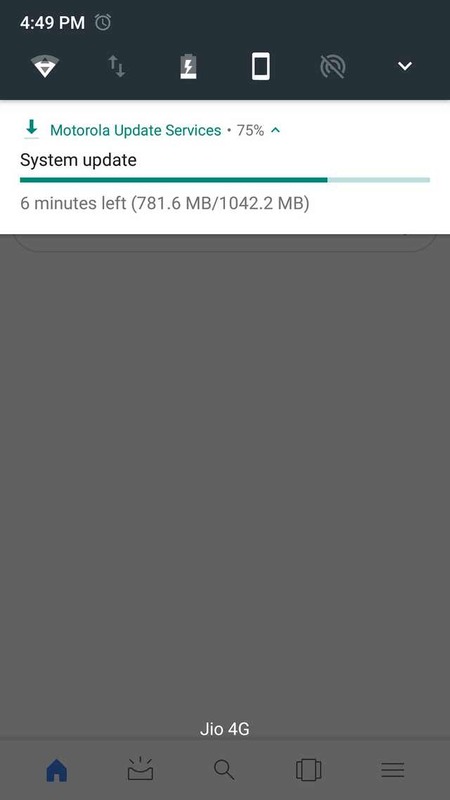 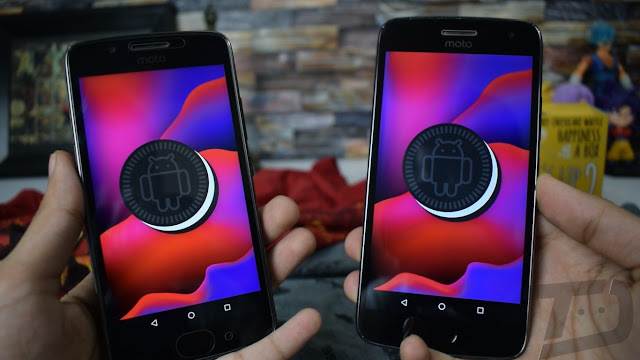 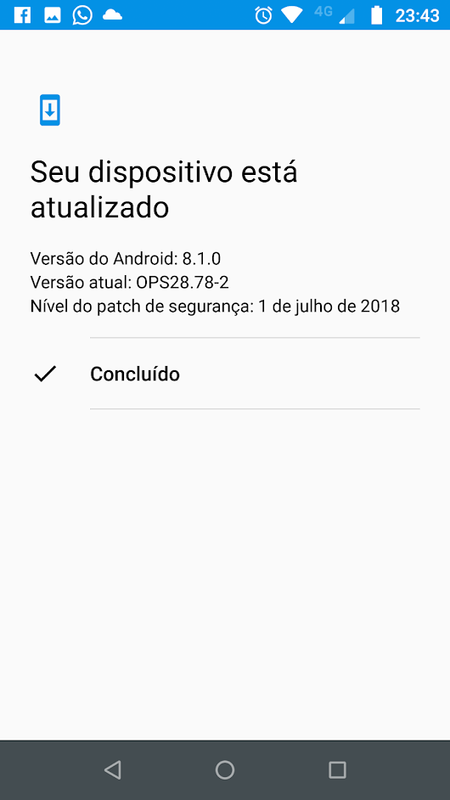 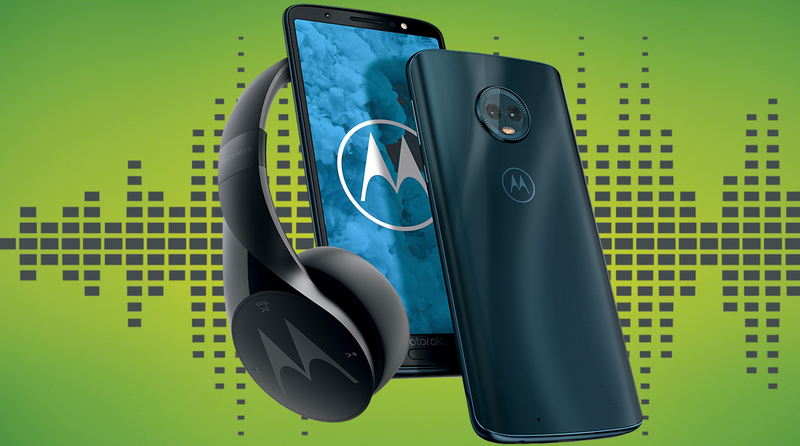 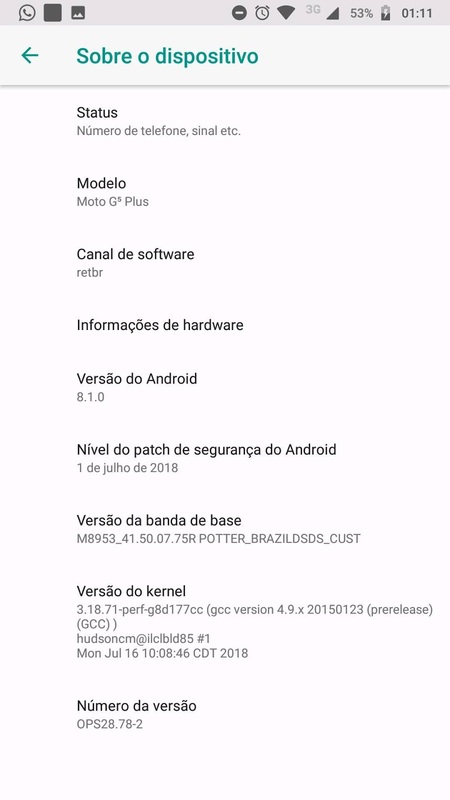 A Moto Z3 Play user reportedly received Closed Beta of Android 9.0 P DP3. 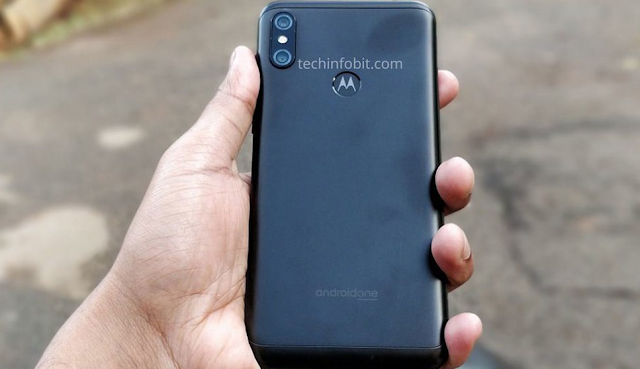 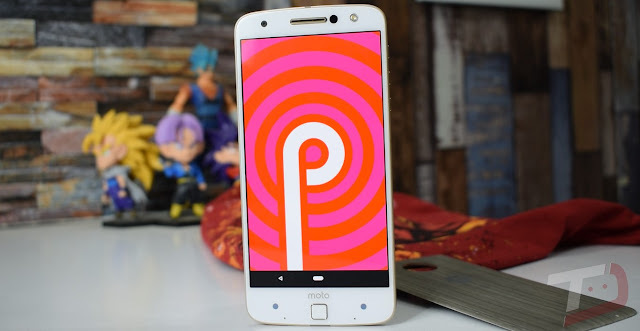 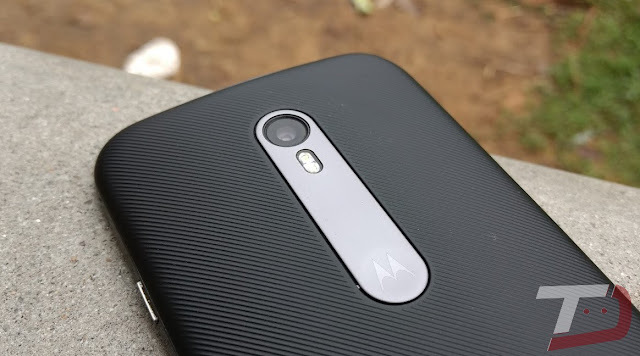 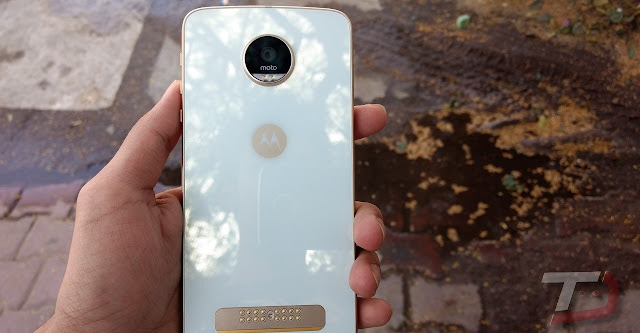 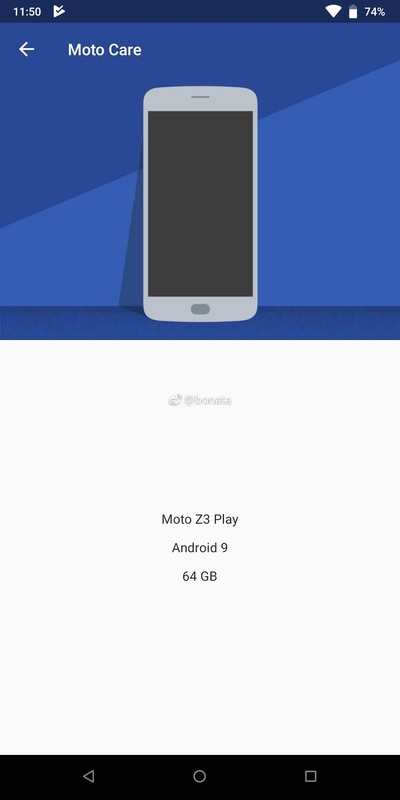 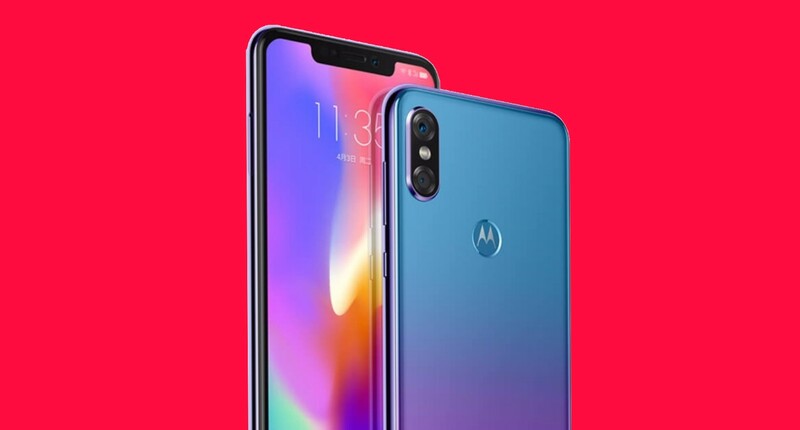 It seems that Google is all set to include the Moto Z3 Play to the list of non-Pixel devices with Android P Beta. 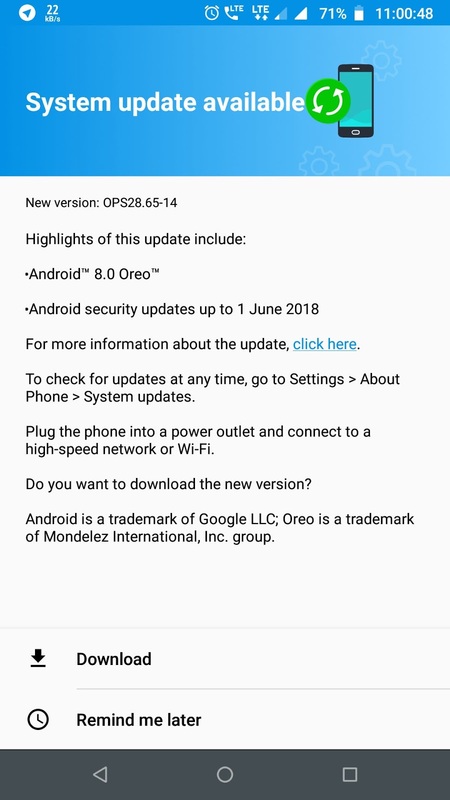 Android 9.0 P comes with major improvements and user interface changes over Android 8.1 Oreo. 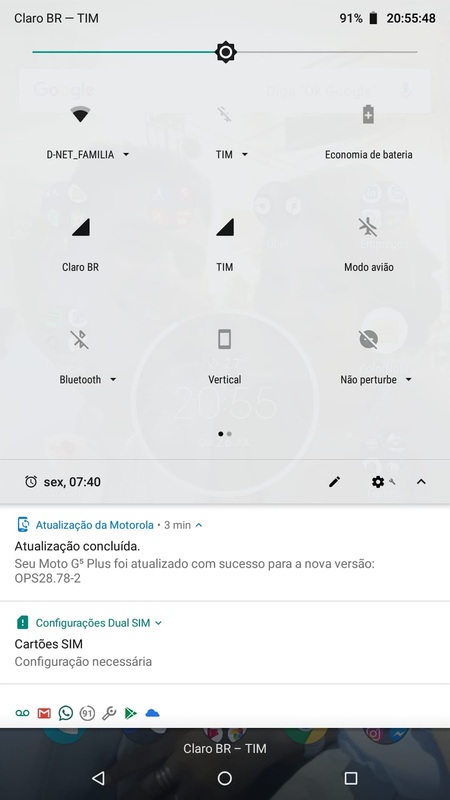 With the latest Android Beta you get new Swipe Gestures, Settings, Quick Setting tiles, Volume options, and more. 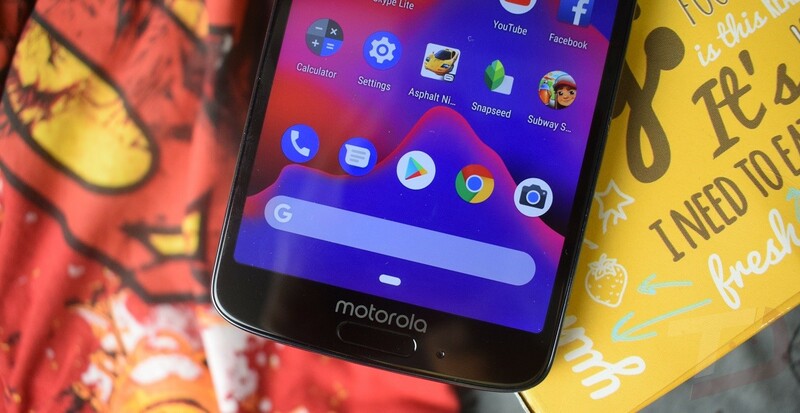 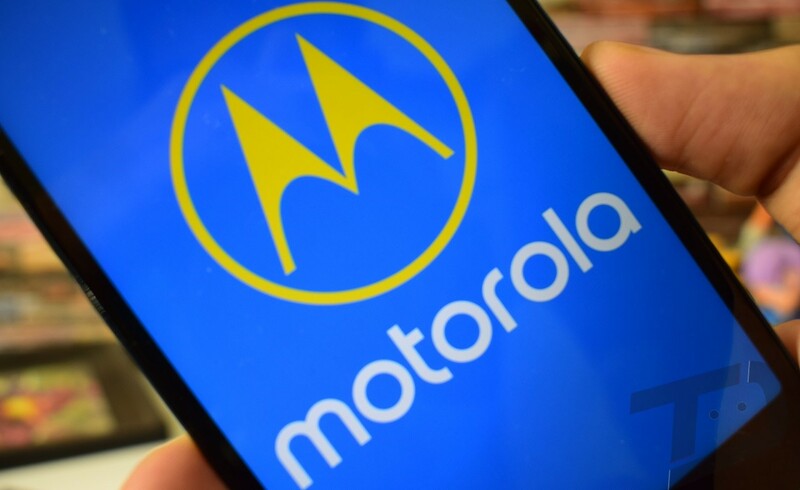 There's no exact date on when Motorola is going to roll Android 9.0 P Beta to the Z3 Play. Also it is unclear if Motorola and Google have any plans to bring the Android P beta to other Motorola devices. 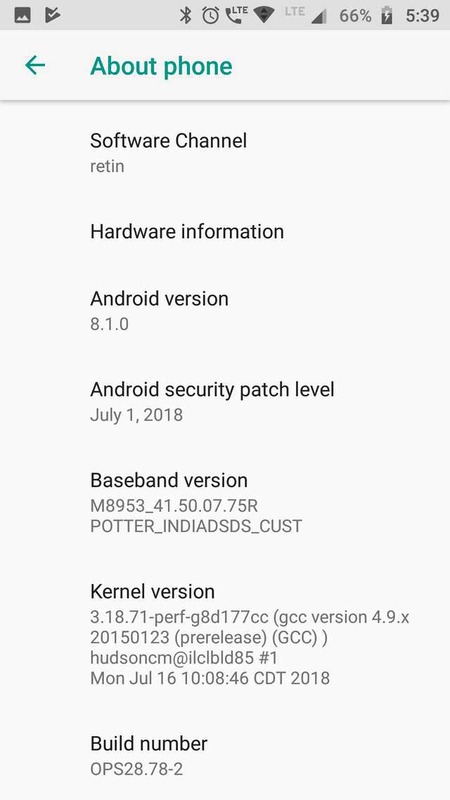 We will let you know once the firmware is live. Stay tuned to our Facebook and Twitter page to get the first News. 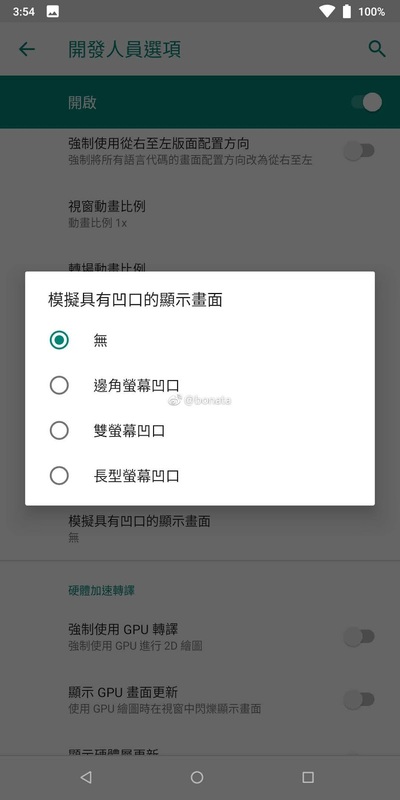 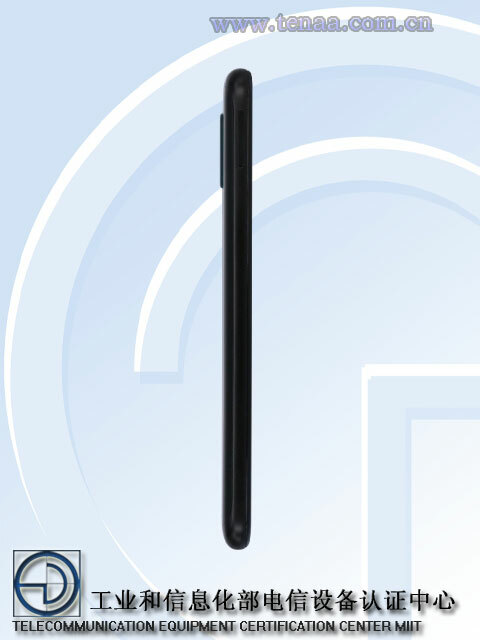 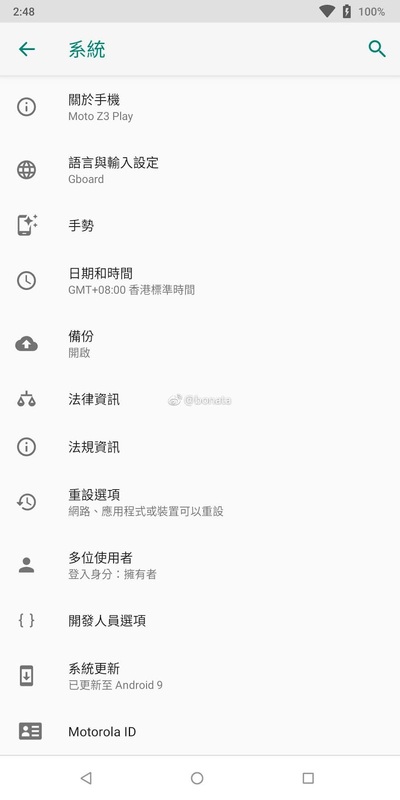 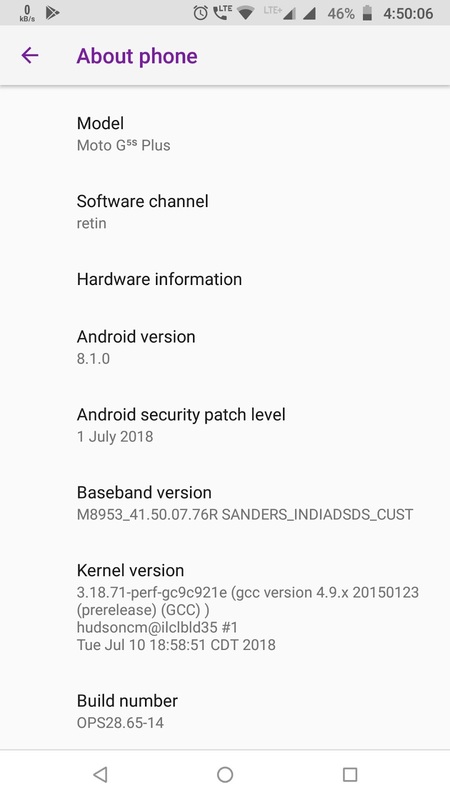 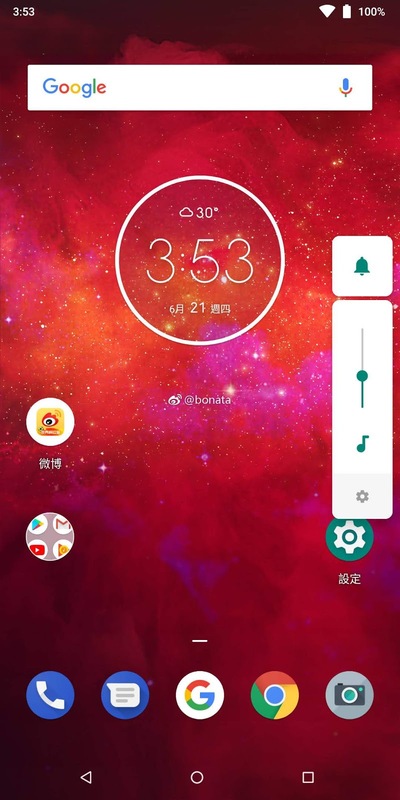 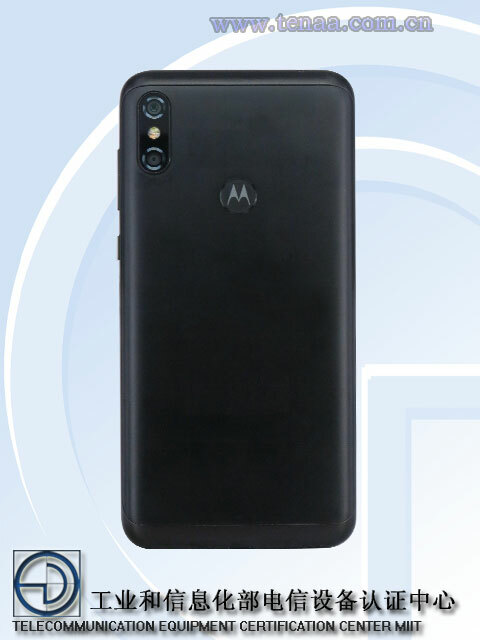 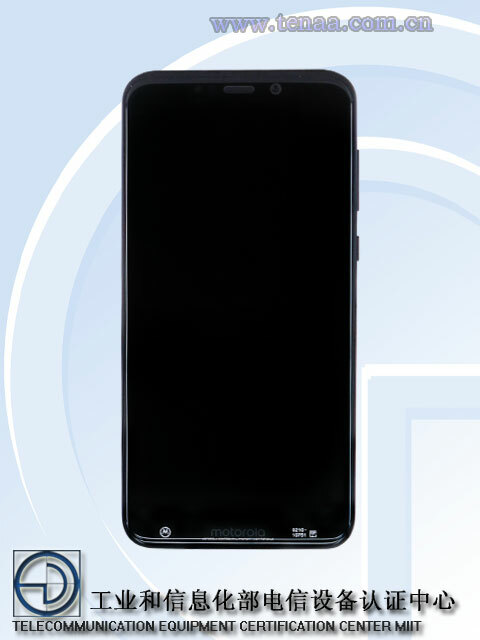 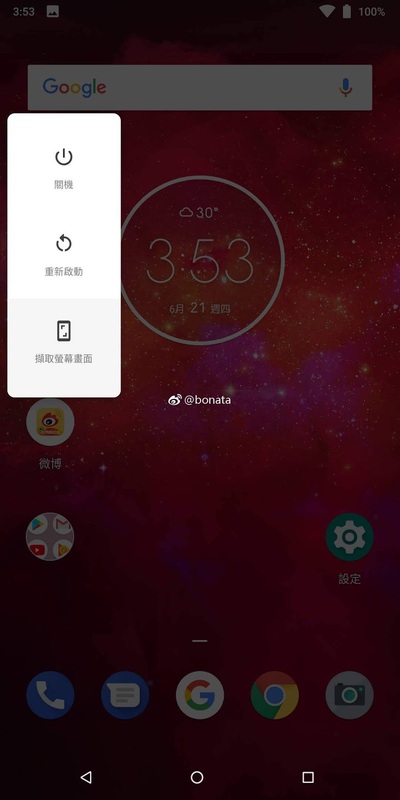 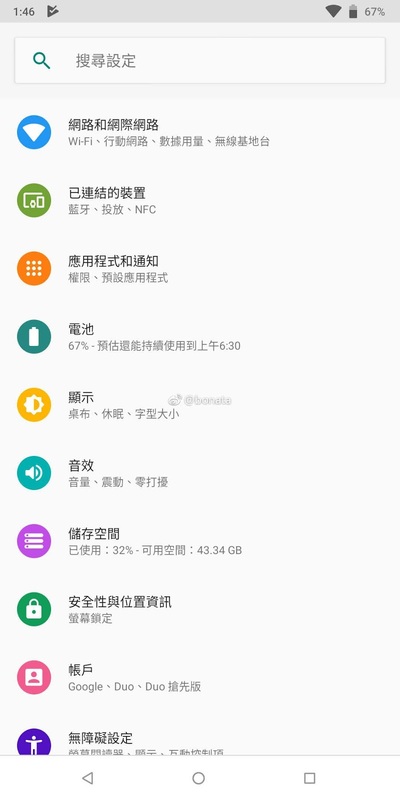 Update: According to the information we've received, Motorola is testing this Android 9.0 P Beta build in China. 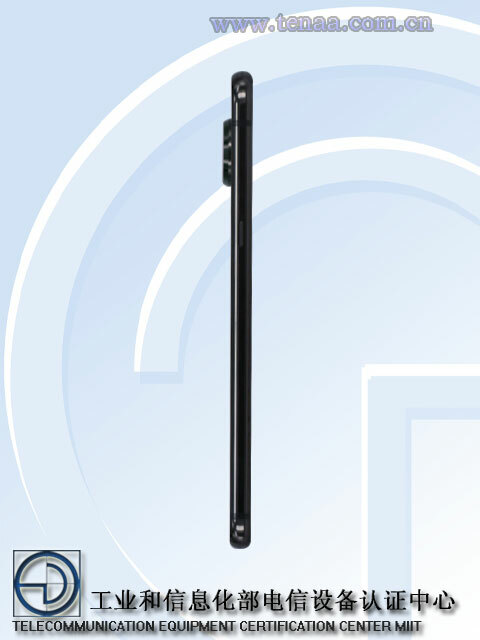 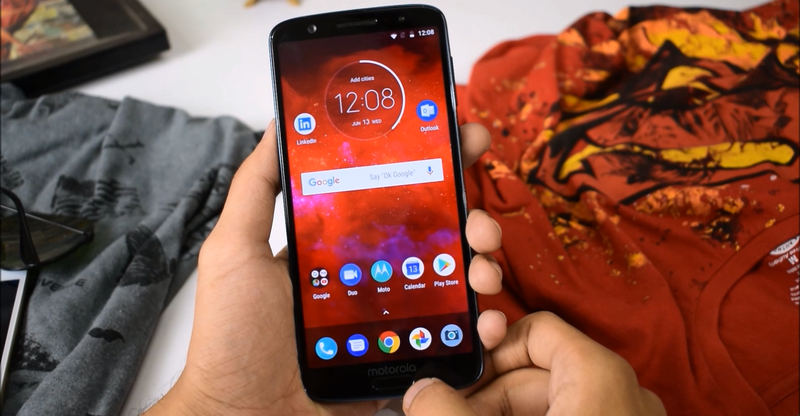 The company is planning to roll it out really soon for the International Moto Z3 Play. We'll keep updating this post as soon as we receive more information.